Put the kettle on, sit back and relax in style with these four Cambridge Oxford mugs. Featuring a cute Daschund design on a yellow background, this mug set is the perfect addition to any home. 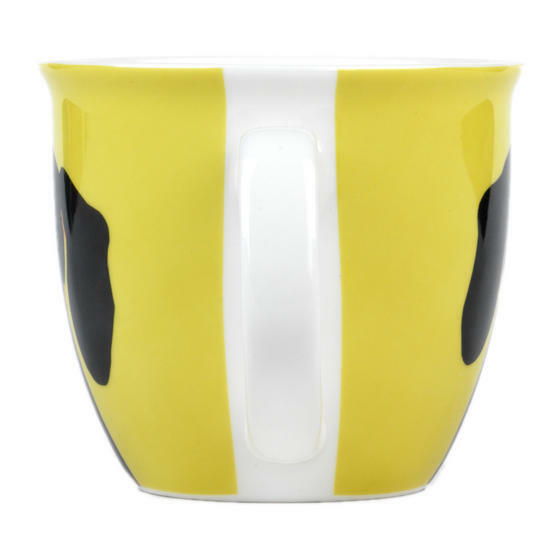 Crafted from fine china with a gloss finish, these gorgeous mugs are practical for everyday use as they are microwave and dishwasher safe, easy to use and convenient to clean. Ideal as a gift on any occasion, or simply to treat yourself, this beautiful set will look lovely in the office or cosy in your home. 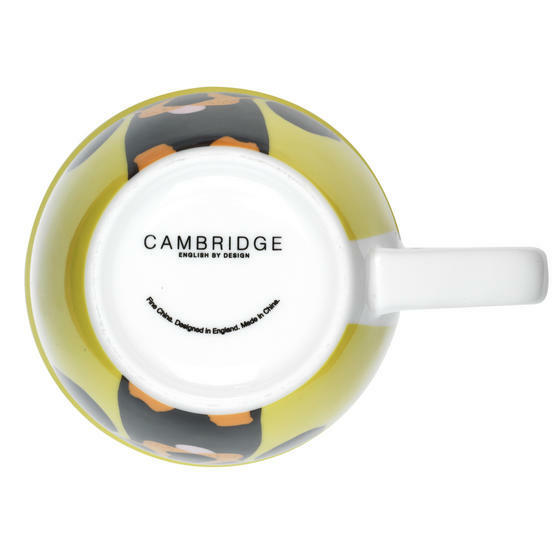 A set of four, these Cambridge Oxford mugs are made from fine china with a gloss finish which looks great and is perfect for everyday use.